Year round although spring has more wildflowers. Note: during periods of rain or in the winter, the views may be impeded by cloud cover. 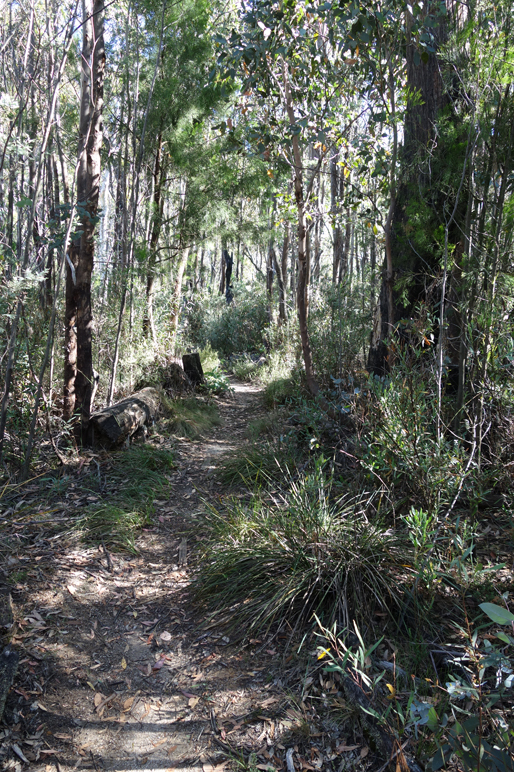 One of Canberras best known and loved bush walks. This is a popular walk that commences from two seperate locations with this longer walk starting at the old Honeysuckle Creek Space Tracking Station that contributed to the Apollo space program. 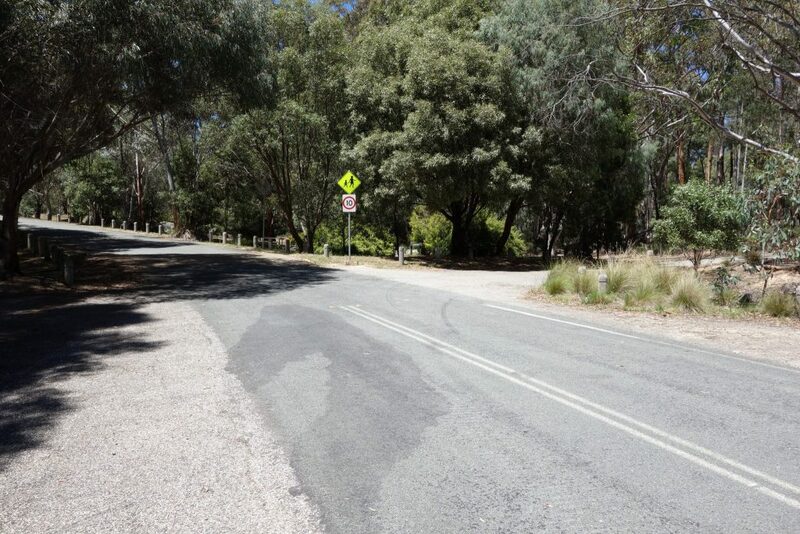 This starting location is more easily accessible than the Booroomba Rocks carpark. 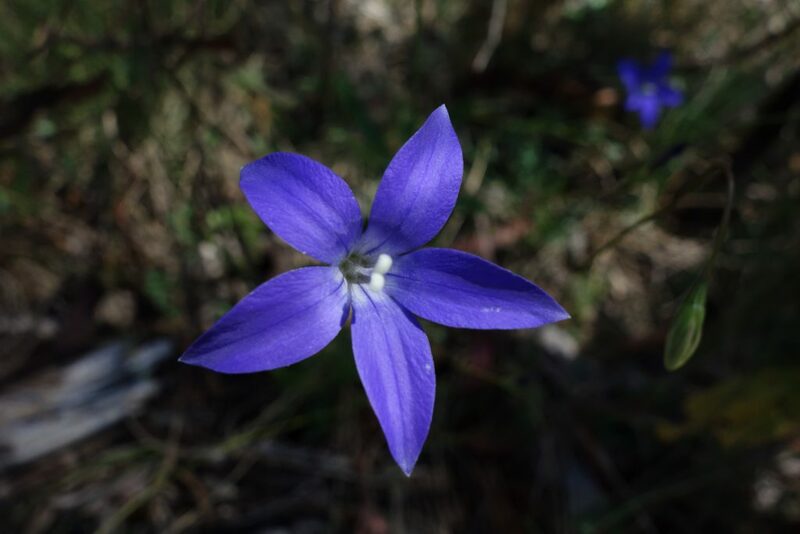 The walk is well signposted and is easy to navigate with the reward at the top being the best views of the city of Canberra on offer from the Brindabella Ranges. On entering the camp ground carpark take the first road on the right and head towards the BBQ area on the edge of the campground. The trail starts off to the side of the covered BBQ shelter area. In addition to the excellent BBQ facilities and camp ground, there are good toilet facilities available here. 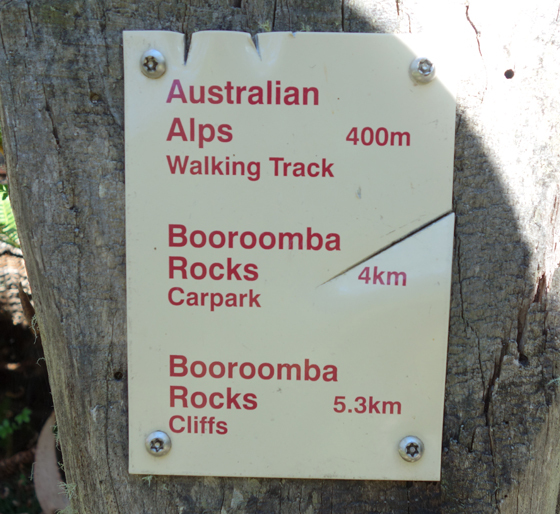 The first four km of trail is relatively easily and meanders through the bush to the Booroomba Rocks carpark. This carpark is the alternate starting point for those wanting a shorter walk, have less time, or have a car with good ground clearance. There is also another toilet facility located here. From the carpark the trail continues mainly upwards at a steady and sometime steep incline towards the main summit. 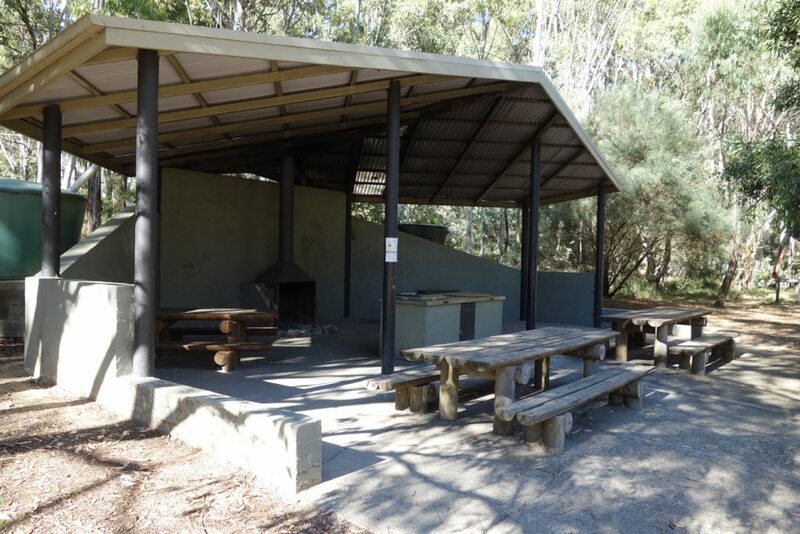 This main summit area is not the highest point at the peak and while providing great views an additional walk of about 400 metres will take you to to the best viewing area of Canberra. The trail over to the highest point is almost impossible to find unless you know where to look so many people will follow the narrow trails created by the rock climbing fraternity who access the cliff face at various points. While this high point is away from the cliff edge you will need some nimble footwork to access the very top. Caution is needed if using these minor tracks as you can come very close to the edge if you do not pay attention to where you are going. 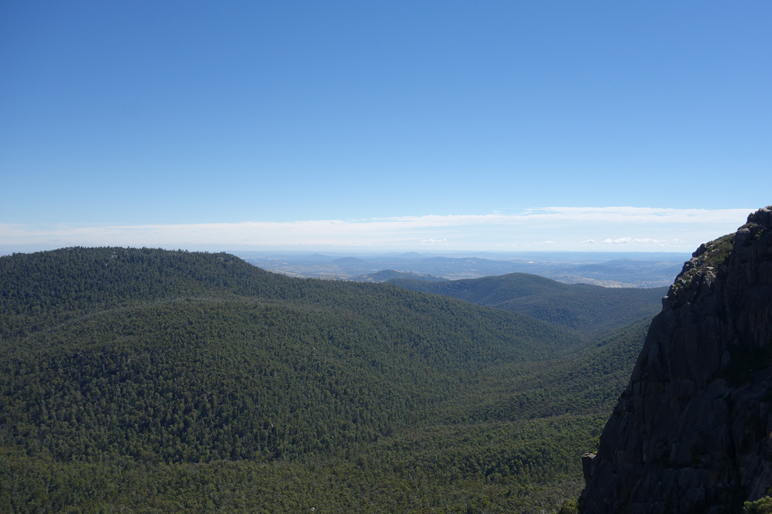 From the highest point of this peak you have uninterrupted views over Canberra which during the warmer months of the year, are spectacular. 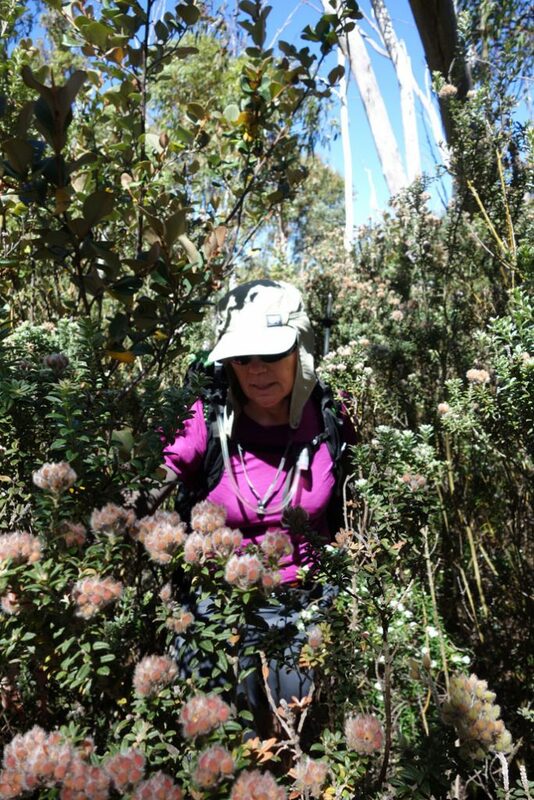 The return trip back towards the lower summit is relatively easy to find and connects you back to the main trail. 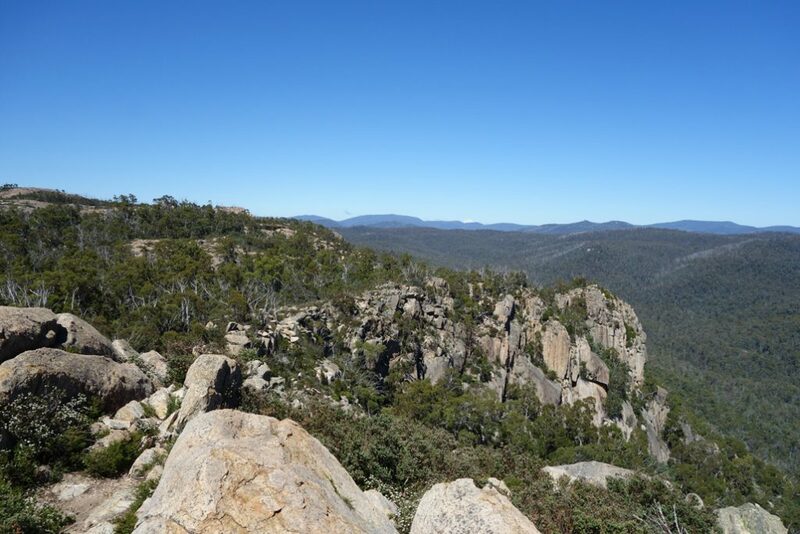 Borooromba Rocks is one of the main rock climbing areas in Canberra with the access point to the climbing walls being from the summit if you know where to look. The summit drops offs at the edge of the rock peak at a number of locations so keep careful control of children as well as paying close attention to where you are walking. This is a popular rock climbing area so also look out for climbers below. 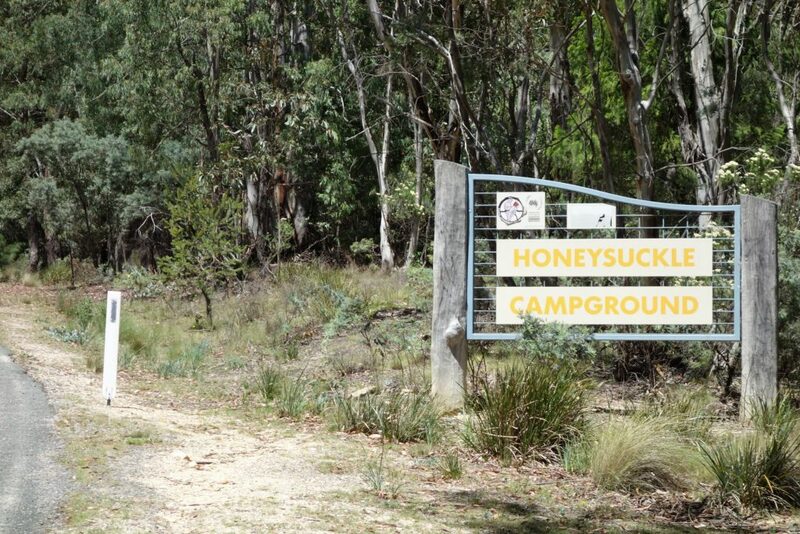 This walk starts at the former Honeysuckle Creek Tracking Station complex which has an excellent carpark and facilities for both overnight and date visits. 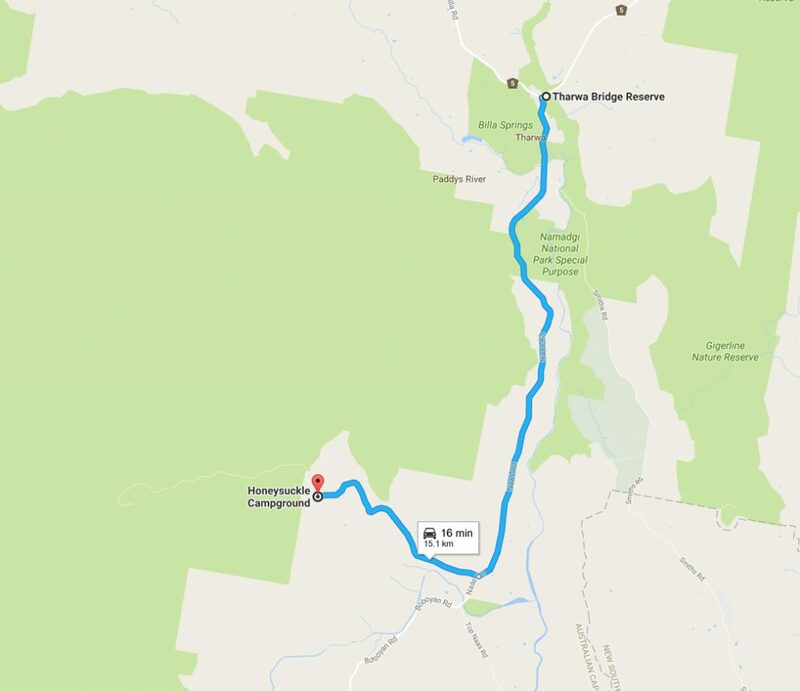 To get to the Honeysuckle Tracking Station drive from Tharwa approximately 15 km from the Tharwa Bridge along the Naas Road and turn right off Naas Road onto Apollo Road. 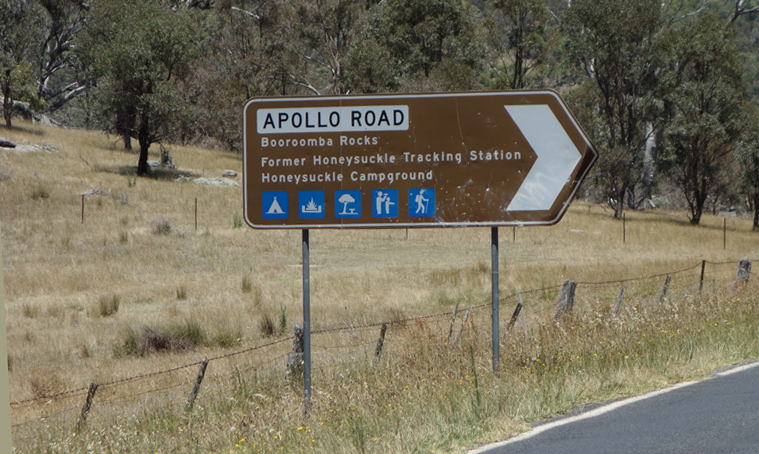 Drive to the end of Apollo Road which finishes in the Honeysuckle Creek camp ground. 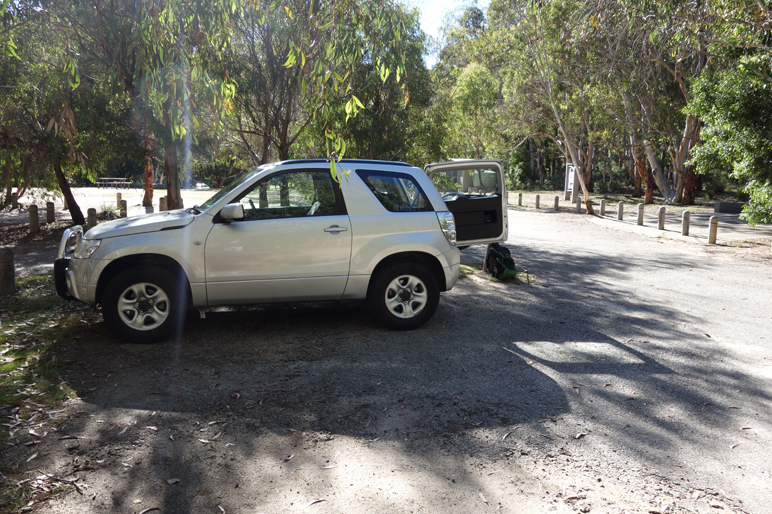 There is ample parking most of the year and usually close by the access point to the trailhead.